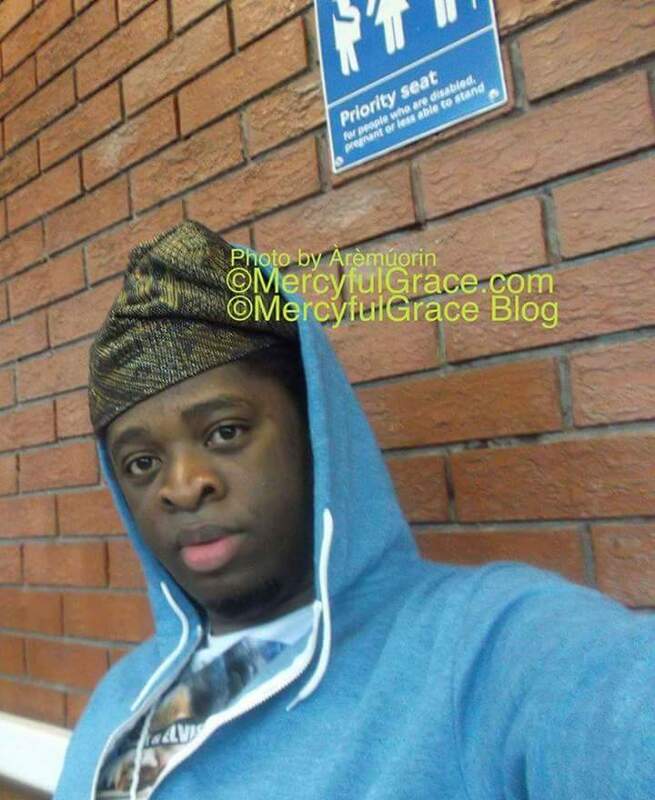 MercyfulGrace Diaries with Religious – ‘Charlatans’ pt 7. Arguably some of the greatest woes in religion today, are these awful indoctrinations. Jesus died for anybody who believes in him. Theres no exclusion to the club. The club is the ‘World’. Love is the reason. Stop teaching rubbish doctrines; you religious charlatans. John 3:16 is all the proof you need. Jesus has replaced the works of faith and the laws of the land by shedding is pure royal blood. All authority has been handed down to him. He said no one comes to the father but through him. Even John 3:17 is even better. Go read up on it. Stop reading just portions of the scriptures, ignoring the full revelation. Your titles, do not qualify you to be God experts, neither your positions, or privileges. God is no respecter of persons. Go on your knees and pray again for keener lucid revelations. There is no exclusion to salvation through Jesus once you believe, repent and accept him. We need help. Dear God. Have great mercy. God told me to write to let you know. He said He would reveal himself through me and my writings and it will be great. My uncle, a pastor, told me once – ‘God is no respecter of persons’. Now I know why. It horrifies me what religion has done to navie fools and vulnerable everyday people looking for hope, redemption and true love. The cons have infiltrated hearts, minds and taken souls captive. We need to go back to the roots of our faith. Love !!! True love costs nada. How can you be a Xtain and hate others so much just because they have not received Christ. What does that say about you? What a joke !!! The price of love is freedom. God is the architect of freewill. They call it love. Love is only thing that changes everything. That’s God. Some of the things Jesus did or said to the defenders of faith according to the scriptures are just epic. He was the smartest and wisest of them all. No wonder why they did not want him around, and dead. Deep !! !